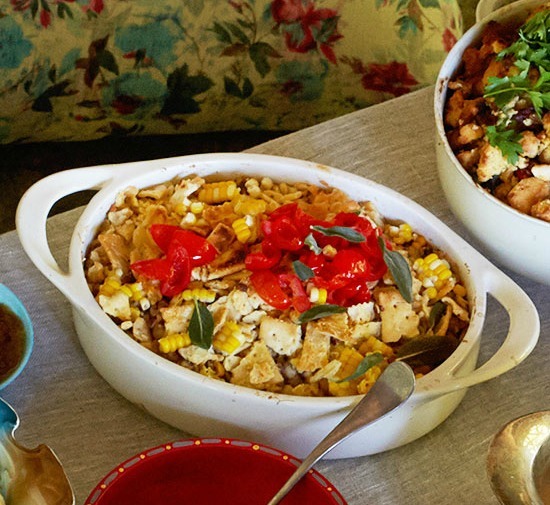 Thanksgiving Side Dishes Spice up Thanksgiving traditions by adding new twists to old classics! 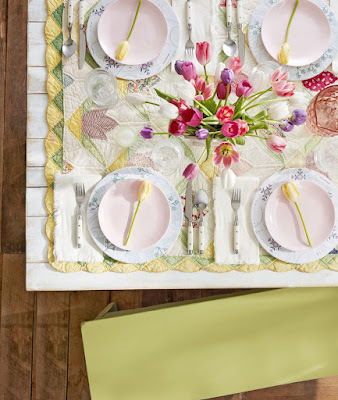 Check out these delish dishes that feature an unexpected but delicious spin. Sweet Potato Casserole ~ With its rich, sweet taste and crunchy crumb topping, this casserole combines six pounds of sweet potatoes for your new favorite side dish. 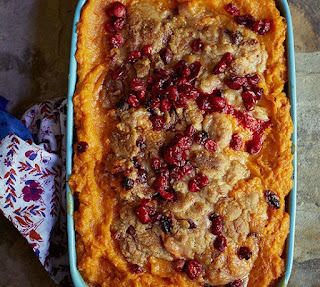 Fresh cranberries sprinkled atop the lightly golden casserole gives creamy potatoes an extra sweetness. Creamy Corn Casserole ~The secret to this perfectly crunchy and creamy casserole? 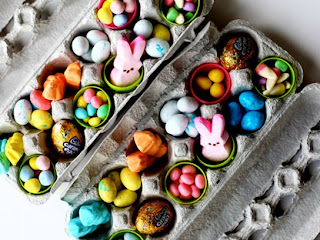 Mix cream-coated corn with crushed saltine crackers. The best flavor comes from the fried chopped sage and roasted sweet peppers, so add liberally. 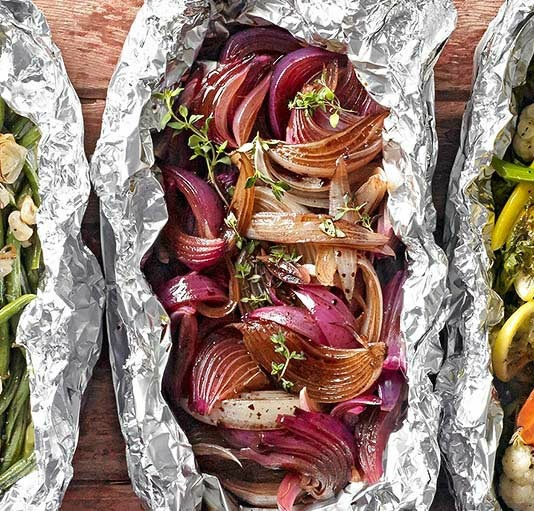 Glazed Onion Foil Pack ~ To trap the flavor into your veggies, cook them in foil. These sweet, carmelized onions pair perfectly with stuffing or potatoes, and they only take 15 minutes of prep time. 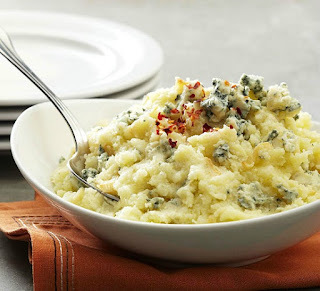 Blue Cheese-Garlic Potatoes ~ What could be better than mashed potatoes, you ask? How about our tangy, spicy twist on the classic Thanksgiving recipe, which features creamy blue cheese and smoky red pepper flakes. Crushed garlic adds a savory spin to this new holiday favorite. 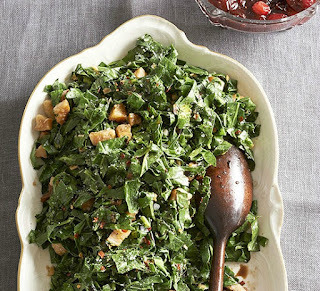 Savory Collard Greens ~ This recipe will teach you how to love collard greens (really!). Instead of bacon, we're using pancetta as a crispy topping -- no mushy forkfuls here. Double Corn-Cornbread Stuffing ~ Try our take on traditional Thanksgiving stuffing. With both hearty corn bread and off-the-cob kernels, the holiday side offers twice as much feel-good flavor. 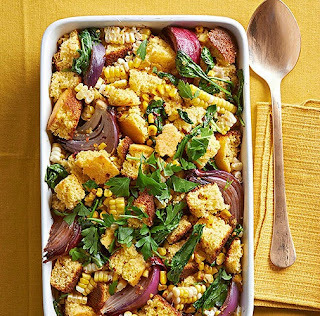 Red onion, baby spinach, and crushed red pepper help balance corn's cozy-sweet flavor. 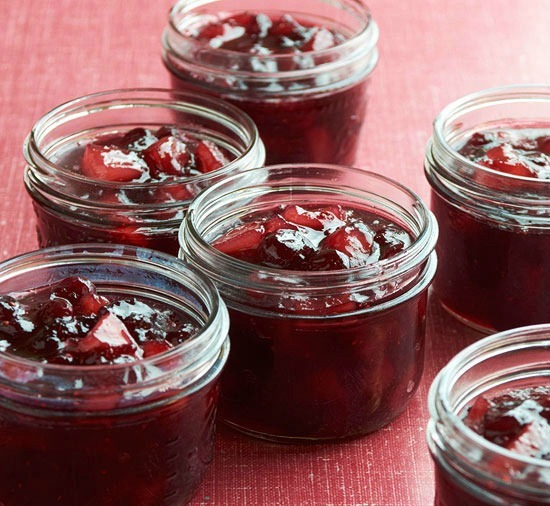 Cranberry and Pear Conserve ~ For a traditional feast, serve this incredible conserve in a pretty bowl to accentuate the "thanks" in Thanksgiving. 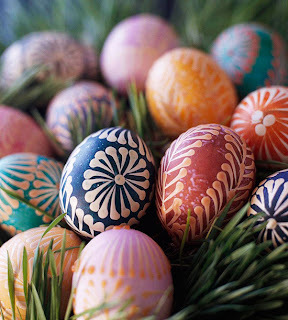 Or, for a precursor to a special meal, whisk some of the conserve into a homemade or purchased vinaigrette salad dressing and serve it with baby salad greens. 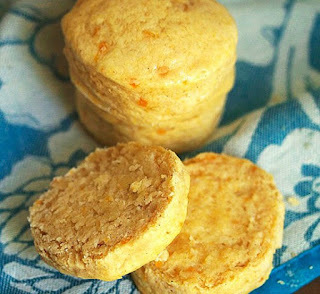 Spiced Sweet Potato Biscuits ~What makes these fluffy biscuits special? 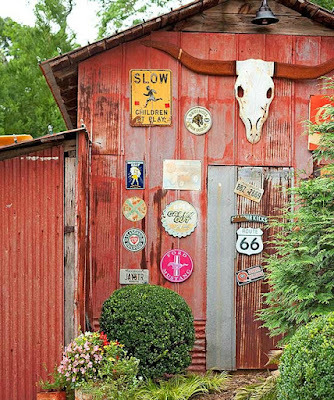 They feature our favorite fall spice duo -- cinnamon and nutmeg. 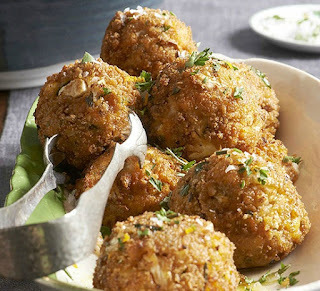 Sweet Potato Cauliflower Fritters ~Sweet potato and cauliflower fritters are the perfect comfort food. Fried sweet potato and cauliflower bites are the ultimate tasty combination. 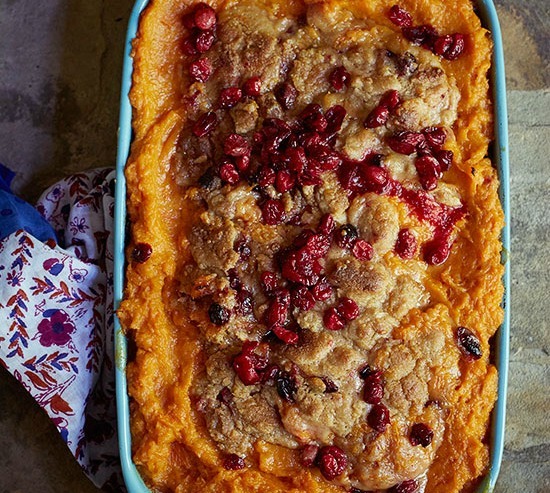 Serve at Thanksgiving for a unique side that'll fit right in with the fall flavors!